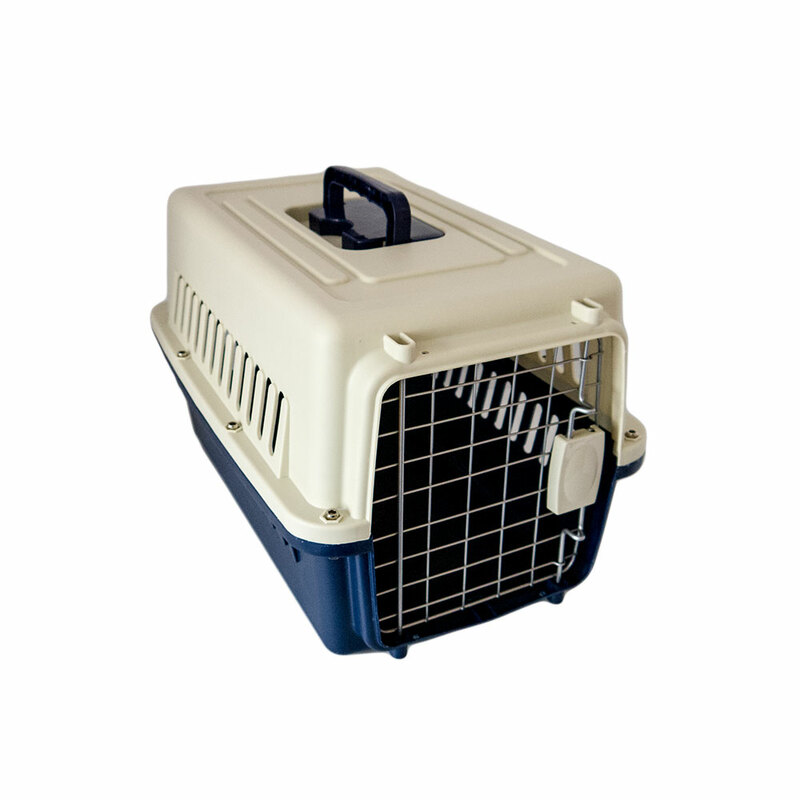 The Pisces Pet Carrier is a lightweight carrier to use for the easy transportation of your pet. 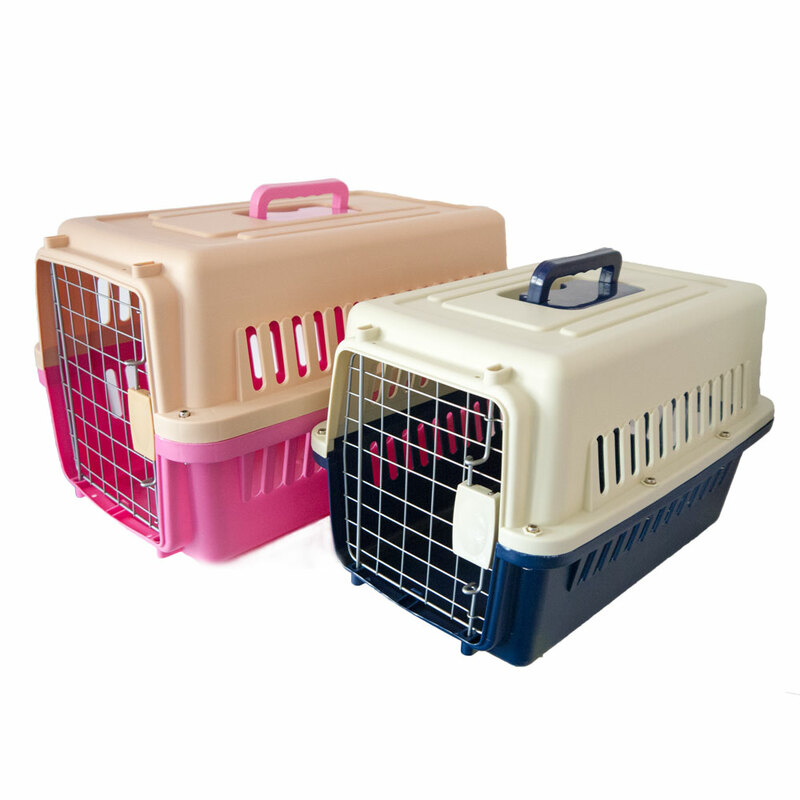 The carriers are approved by the International Air Transport Association and are ideal for use when taking your pet on holiday. 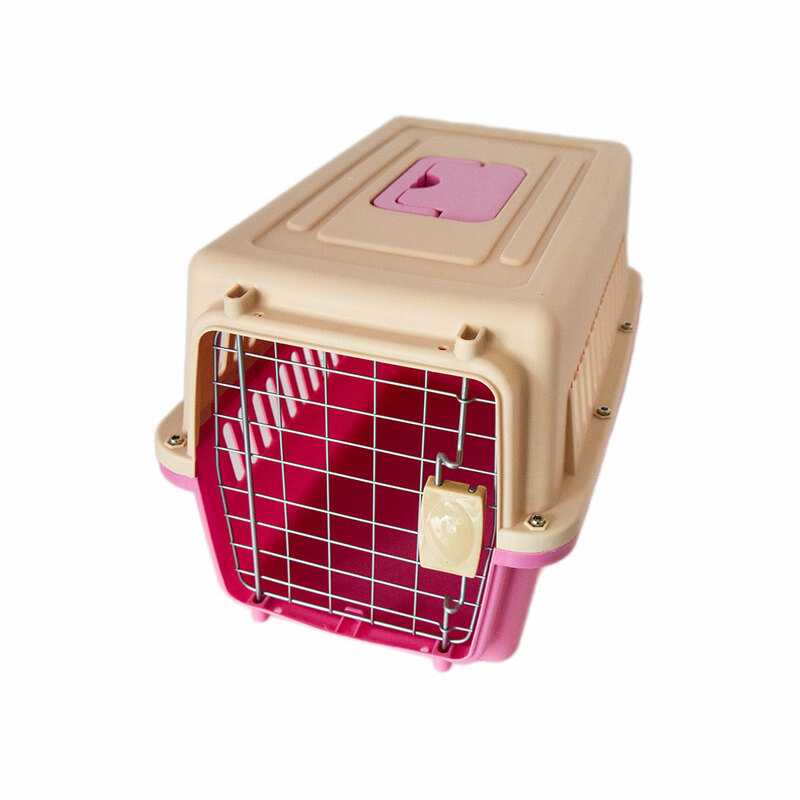 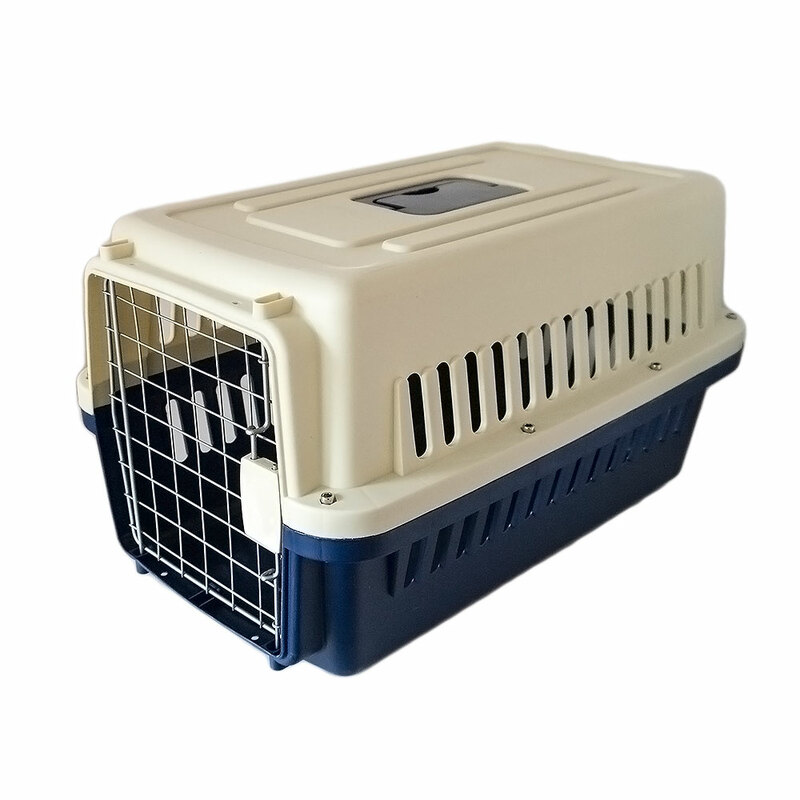 Each carrier is fully ventilated to keep your pet comfortable while travelling. 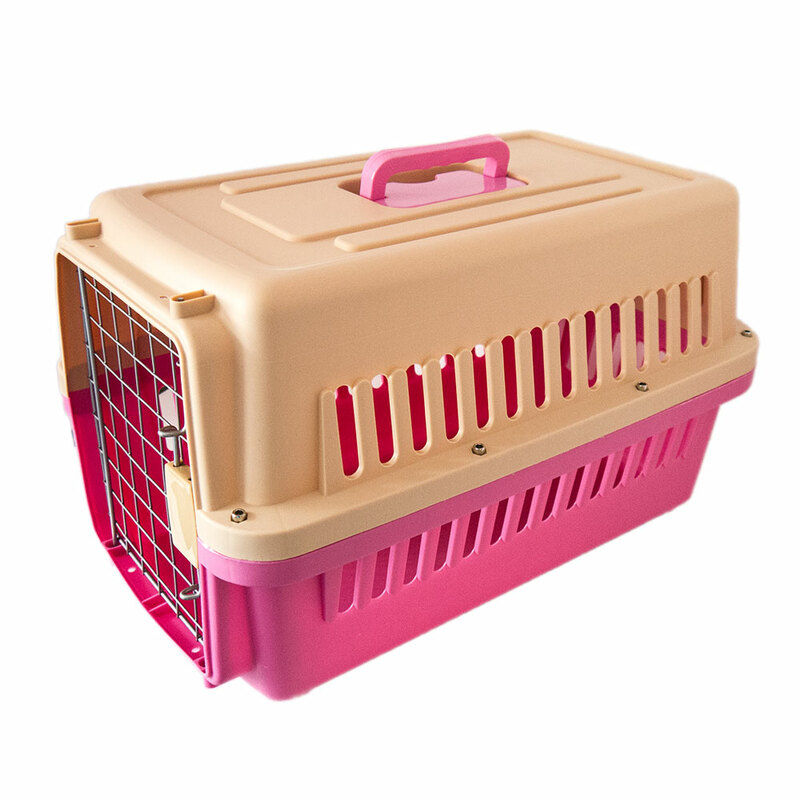 The carriers have carrying handles for easy transport.